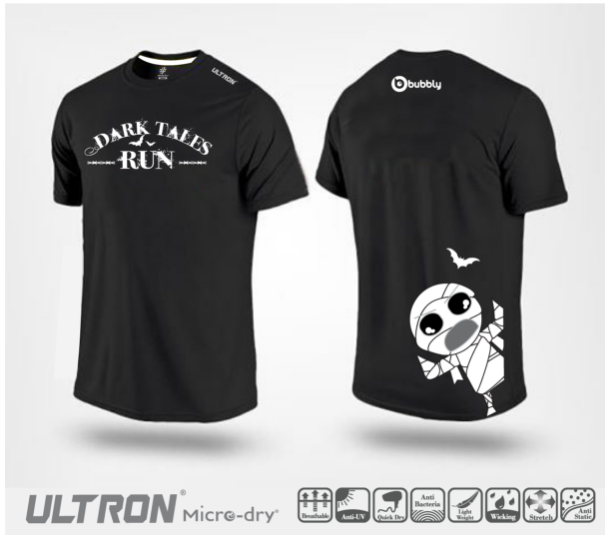 Dark Tales Run 2016 | JustRunLah! It is the time to unleash the dark side of yours! 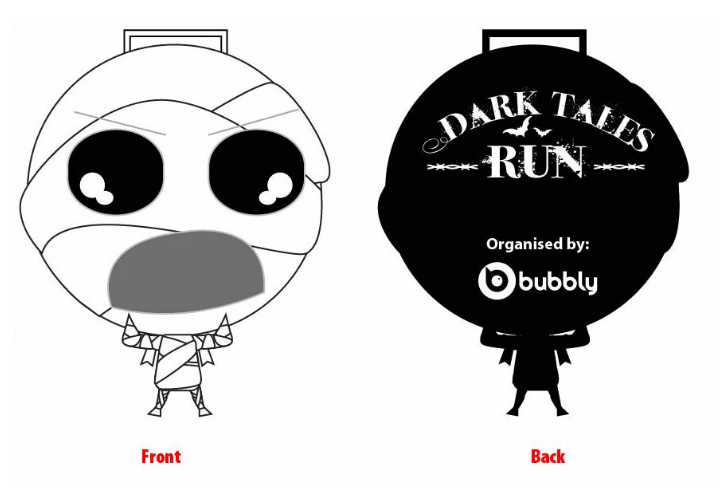 And we may suggest you to come as a creepier version of your favourite fairytale characters too. We would love to see a creepy Red Riding Hood, evil Snow White, cruel Cinderella, scary Rapunzel and much more!! We are looking forward for all the Princes and Princesses of Dark Tales or the super villains! !